We’ve looked at how your nails can give you some clues about your health in a previous article and not surprisingly your hair does too! They are, after all, produced in a similar fashion. Hair loss, dull lacklustre hair, dry brittle or thinning hair, dandruff and even grey hair can all provide clues about things that are going on inside your body! 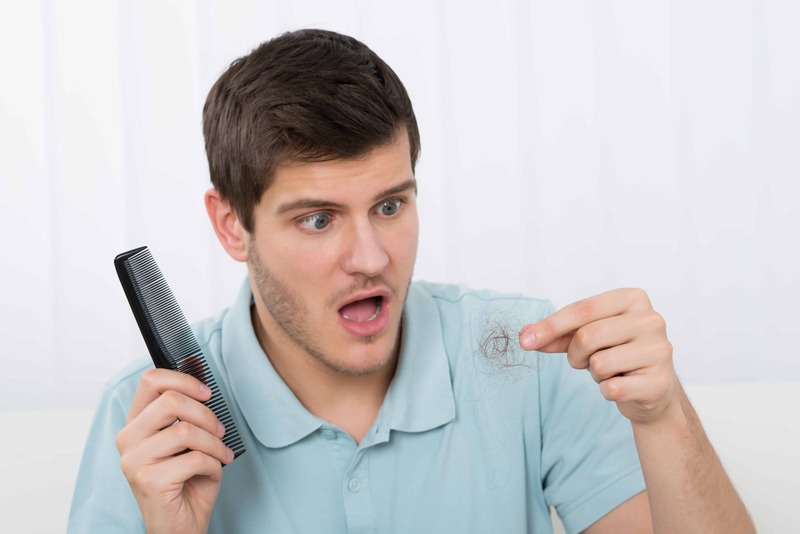 One of the most significant things that should trigger an immediate alert is sudden and copious hair loss because this is usually linked to some sort of health problem. The good news is that most of these health conditions are treatable! However, if you do notice you’re suddenly shedding hair like a moulting pet after the winter solstice it’s definitely time to talk to your health care professional. Both a hyperactive, meaning overactive, and hypoactive, meaning under active, thyroid can cause significant hair loss. 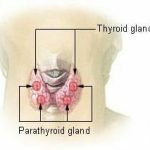 Your thyroid is responsible for overseeing the release of several vitally important hormones into your system. These hormones control cholesterol, metabolism, core body temperature, heartbeat and breathing rate amongst other things. Understandably therefore when your thyroid is malfunctioning it leads to a number of health issues. Sudden and noticeable hair loss, or dry, thinning hair, are amongst them. The adrenal gland is responsible for producing the hormone cortisol. Cortisol helps control or regulate a number of important bodily functions including blood sugar, metabolism, salt and water balance, and blood pressure amongst others. People with Cushing’s Syndrome have a benign tumour on their adrenal gland that causes it to produce too much cortisol. The most obvious symptoms of Cushing’s includes high blood pressure, back pain and fatigue but brittle or fragile hair can also be a symptom. Some types of infections, notably fungal and bacterial infections that affect the skin of your scalp, can cause sudden hair loss. Ringworm is a typical example of a fungal infection that can damage hair fibres. Folliculitis is a bacterial infection that infects your hair follicles, causing them to die off and fall out. Dandruff, or seborrheic dermatitis, is another type of skin condition. It can be caused by a skin inflammation or by yeast on your skin. Whilst dandruff itself doesn’t lead to hair loss it should nevertheless be treated, which is easily done with special anti-dandruff shampoos or, in more severe cases, with prescription cortisone treatment. Some types of the autoimmune disease Lupus, notably Discoid Lupus Erythematosus (characterised by a rash) can cause hair loss if the lesions invade the scalp as they destroy hair follicles. Sometimes it leaves permanent scarring leading to permanent hair loss (cicatricial alopecia). Veganism and its unintentional affect on hair was the topic of another article we posted. Apart from these, your hair can speak volumes about other eating habits you may have! For example, if unhealthy fast foods are a major component of your daily diet, chances are great to good that you aren’t getting enough of the important nutrients your body needs to function at its optimal best. This includes providing your hair with the nourishment it needs to stay strong and healthy. Likewise, if you’re prone to crash dieting or just not eating enough it can bring on Telogen effluvium, which is when growing hairs are shocked into entering their telogen stage prematurely. Hair follicles like their regular supply of iron; it helps them grow and stay healthy. Your red blood cells also rely on iron to help them carry oxygen around your body. Most of your cellular processes in turn require oxygen ie glucose metabolism and cellular respiration. When you aren’t getting enough iron you can become anaemic, particularly if the situation continues for long enough. It can also lead to significant hair loss because iron strong hair needs iron to stay strong. Your hair is made of keratin, which is a type of protein. Therefore, in order to maintain strong, healthy hair you need to have enough protein in your diet. Fortunately for most of us this isn’t difficult as animal products are very protein dense. Even vegetarians aren’t hugely at risk of a protein deficiency so long as they eat eggs and dairy products. Vegans on the other hand need to ensure they consume enough plant-based sources of quality protein like legumes, nuts, seeds, and grains like oats. If you consistently aren’t eating enough protein your body will begin to divert what protein it does get into the processes needed to maintain life. Functions like hair growth are considered non-essential so will be one of the first things to lose protein supply. The result is hair loss. Grey Hair And What That Says About Your Health! Fortunately for most of us grey hair is more the result of the particular arrangement of DNA in our IRF4 gene than a sign of ill health. 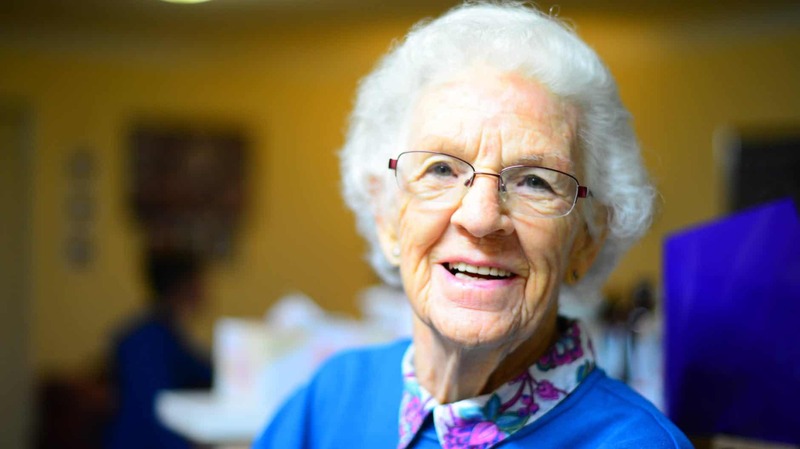 However, grey hair is also linked to several health conditions, notably stress. In fact stress, anxiety and worry are dynamite for your health generally. They can cause a range of nasty, uncomfortable and even painful side effects like depression, panic attacks, chest and stomach pains, shaking, and loss of focus and concentration. Stress can also cause systemic inflammation, which hastens your greying process. Whilst we can certainly help reverse normal hair loss, we do recommend speaking to your doctor if you experience the onset of sudden hair loss. Or if you notice unexplained changes happening to its texture and overall appearance.